Letting Go is a guide to understanding what is essential to know in order to let go. You cannot let go until you understand why you are still holding on. 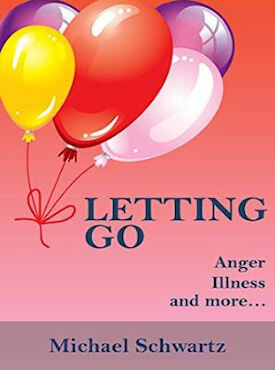 This book explores the emotional connections to Cancer, Arthritis, Diabetes, Weight Issues and relationships, the hardest situations to let go of. This work contains methods and techniques for understanding why you are holding on. With that information it becomes easier to finally let go and move forward in your life with great health and in good spirits. With this information you can stop your personal history from repeating itself.